Christmas Tree will take you back to the good old times of snowball fights and that gentle snowman with a carrot nose. Close your eyes and imagine the cool breeze and amazing spectacle that is the Swiss Alps; then, open them and watch how this Colorful Christmas tree represents the snow-capped Alpine mountains perfectly. LUMENIO LED illuminates through 15 different colours which can also be locked on to any one colour. Operated by a remote control and is only suitable for indoor use. This LED light is available in maxi, mini and micro sizes. The Christmas series is an illuminated Christmas tree decoration floor lamp that unites both the traditional and modern spirit of Christmas. The translucent polyethylene snowwhite finish will fit contemporary modern interiors as well as traditional, classic Christmas decoration. Available outdoor use. 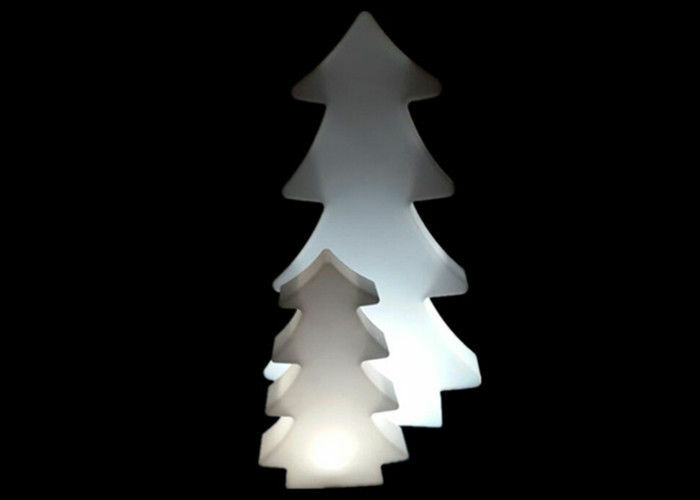 This our most popular led Christmas tree mode, the lines are simple and clear. 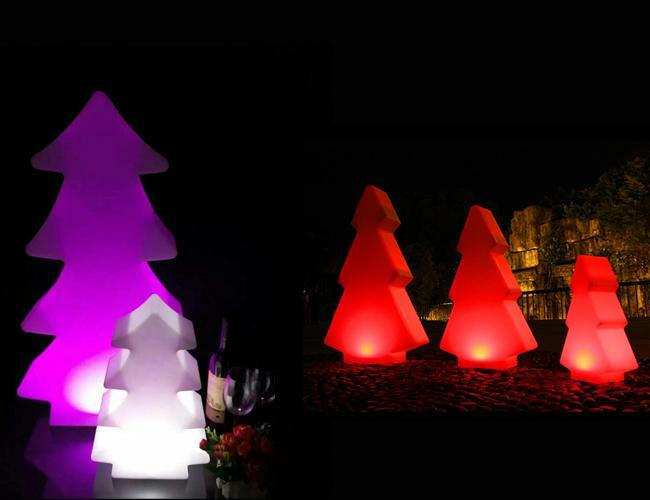 We offer 5 sizes available, 16 colors changing ,waterproof Ip65 for outdoor use,suitable for your Christmas decoration . 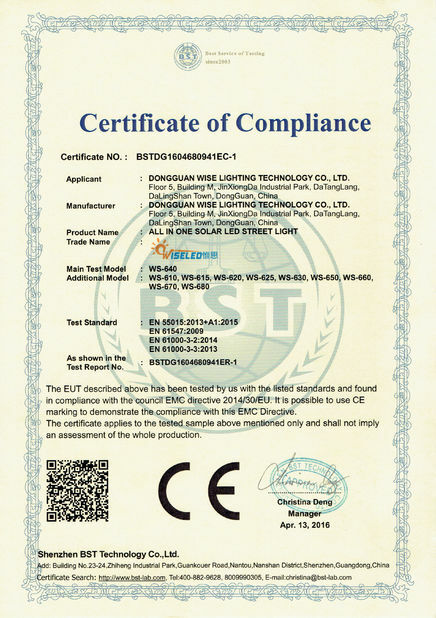 Christmas tree ,led lighting star is super hot sale product in coming Festivial. 16 colors you can chose form the controller , with 4 working mode ,strobe,flash ,smooth,fade. if you want to make your Christmas blink blink , why not have some from here. 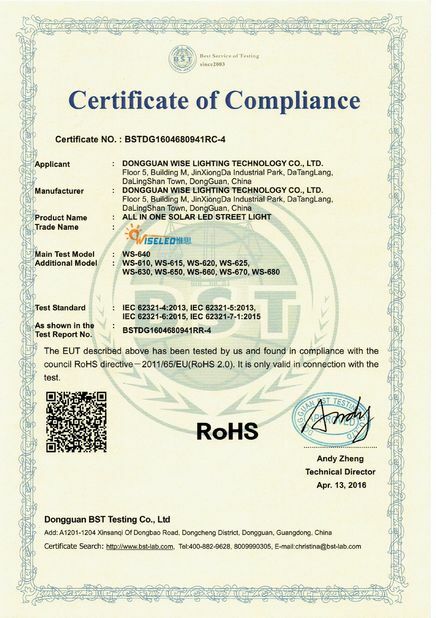 a,100% inspection before delivery, long time burn-in test. c, Payment Terms: T/T, L/C, D/A, D/P, Paypal, Western Union, MoneyGram.